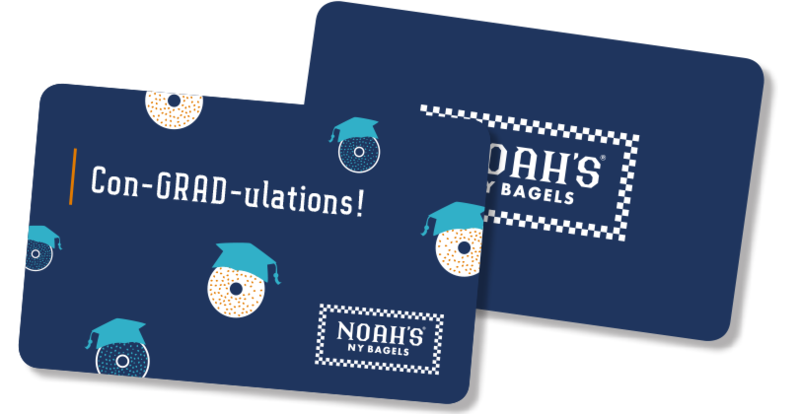 so your best days start at Noah’s. 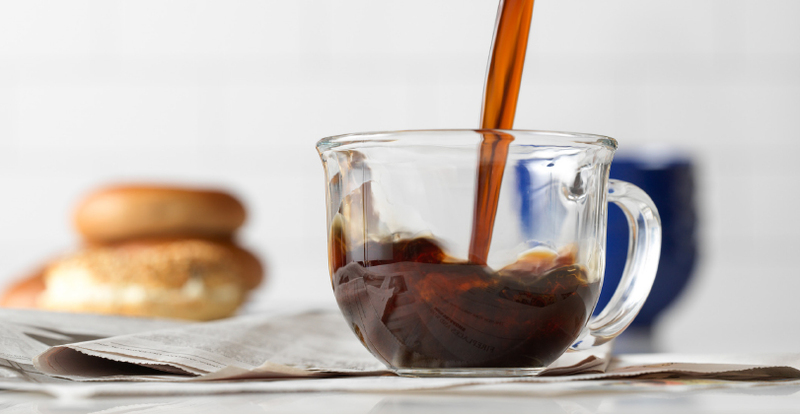 That’s why we’ve made our coffee even better. Try it today and taste for yourself! 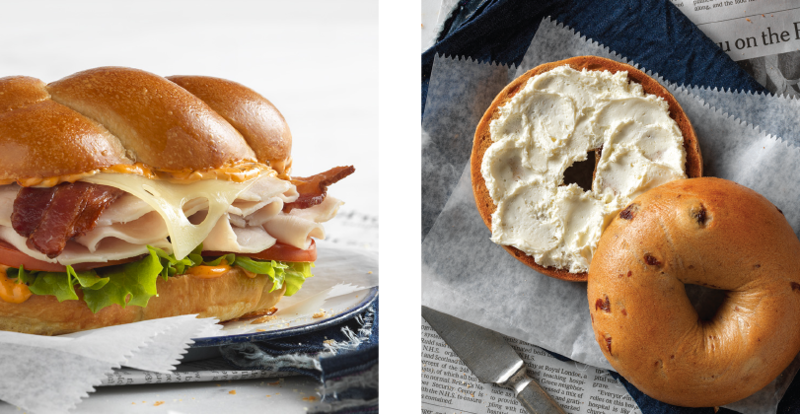 Get a Free Bagel and Shmear with purchase when you join. 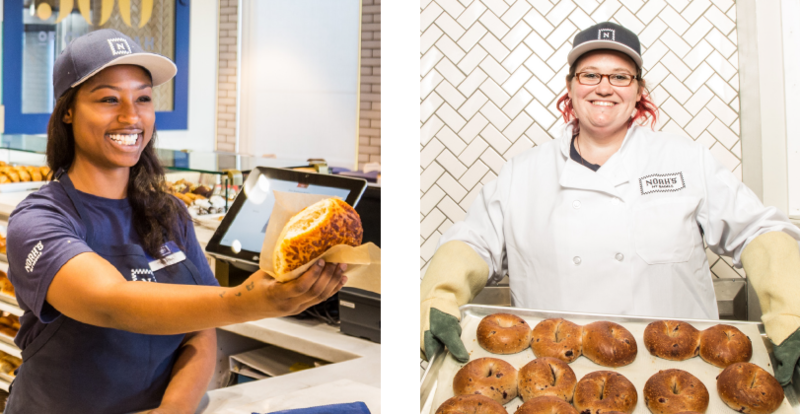 Receive a Free Egg Sandwich with purchase on your birthday. Enjoy great deals all year long! Gift Cards & eGift Cards available. 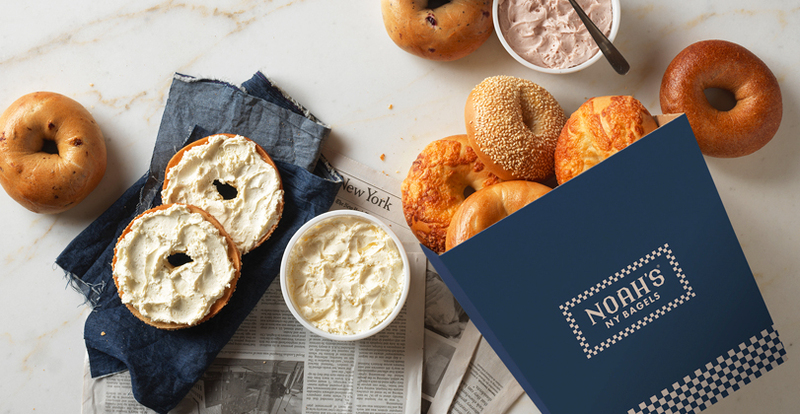 ®Noah’s New York Bagels Company 2019. All rights reserved.